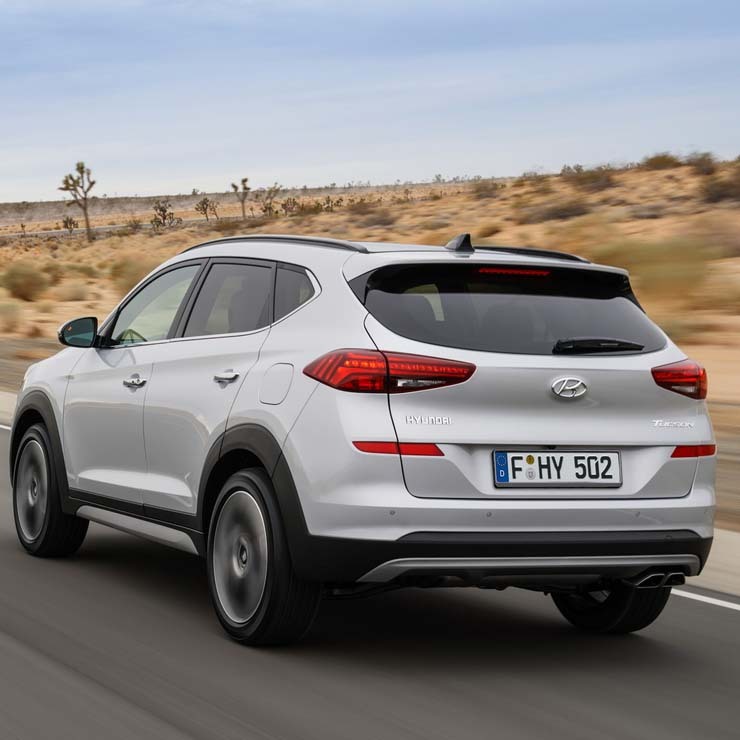 Hyundai, the popular Korean auto giant, has taken the wraps off the new 2018 Hyundai Tucson facelift. The updated Tucson is India-bound and is currently on display at the ongoing New York International Auto Show. As with most midlife facelifts, the 2019 Tucson also gets subtle design updates and some new features. The 2019 Hyundai Tucson facelift gets a handful of updates for its front- and rear-end. The front-end of the refreshed car is characterized by new full-LED headlights with L-shaped DRLs, Cascading-effect grille, and a sharply-styled front bumper. Thanks to these updates, the Tucson’s face now looks bolder and more attractive. In side profile, the Tucson gets a set of new design alloy wheels that will be able in 17-, 18-, and 19-inch diameters. The rear-end of the facelifted Tucson gets an updated bumper, new taillamps, and a new muffler cutter. The changes are a tad more comprehensive on the inside. 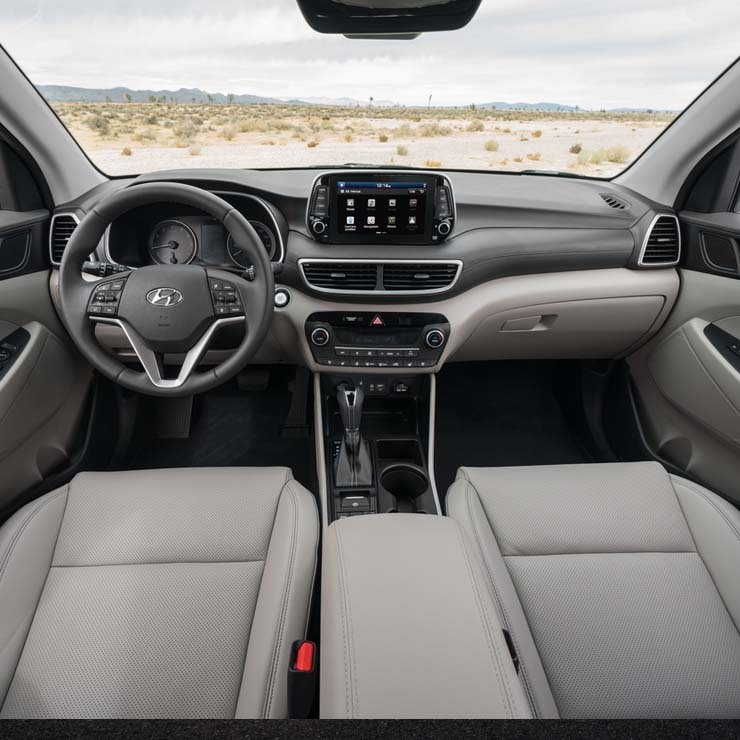 The 2019 Hyundai Tucson gets a new dashboard, which carries a thoroughly redesigned center stash, new central aircon vents, a new instrument cluster, and a new design for the leather seats. Even the rear view mirror is new. The highlight of the new dashboard is its new 7-inch floating-type touchscreen display for the infotainment unit. Other new features include an electronic parking brake, USB charger for the second-row of seats, and Qi wireless charging facility. 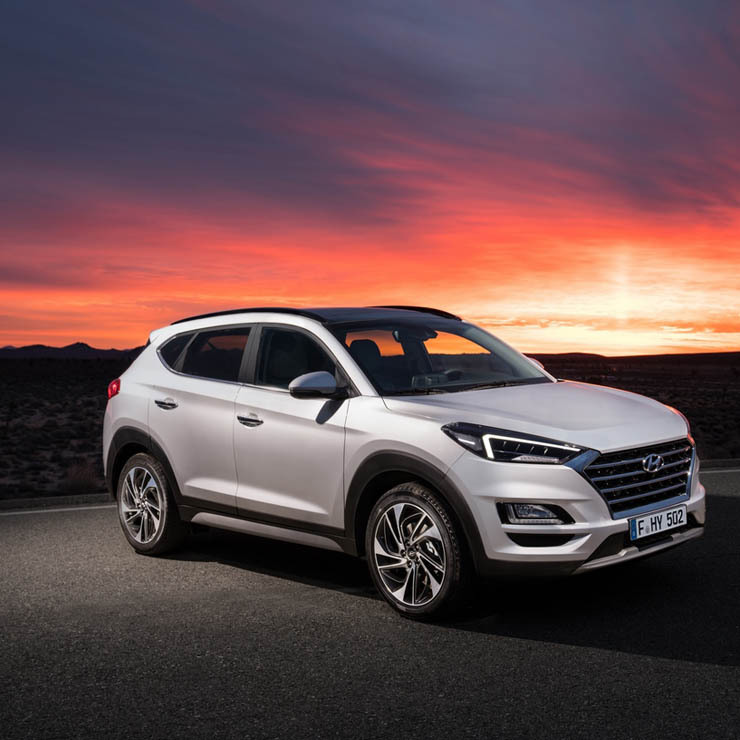 The Europe-spec Tucson gets new 1.6-litre Diesel engine that replaces the current 1.7-litre unit. The new oil burner is available in two power tunes – 115 PS and 133 PS. In the U.S., buyers will get to choose between two petrol engines – a 2.4-litre naturally-aspirated motor and a 1.6-litre turbocharged unit. While it’s a bit too early to expect an official word from Hyundai India on the launch date of the new Tucson, speculations are rife that the facelift will be here before the end of this year.